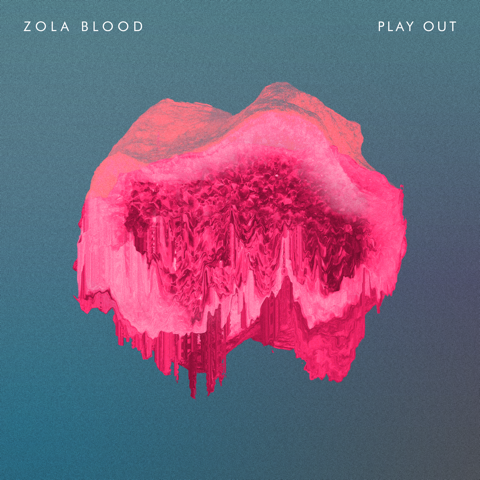 Taking inspiration from dark and mysterious corners of the electronic spectrum, Hackney-based four-piece Zola Blood have announced new single Play Out as the follow up to their illustrious 2014 debut EP “Meridian”. Continuing in direction with experimental beeps, throbbing basslines and expansive vocals, not too dissimilar from a quirky Atoms For Peace, Zola Blood's adapting sounds step in to a new light with an exciting outlook ahead. Check out Play Out streaming below for yourselves. Play Out will be released on Pond Life Songs on the 4th of September.